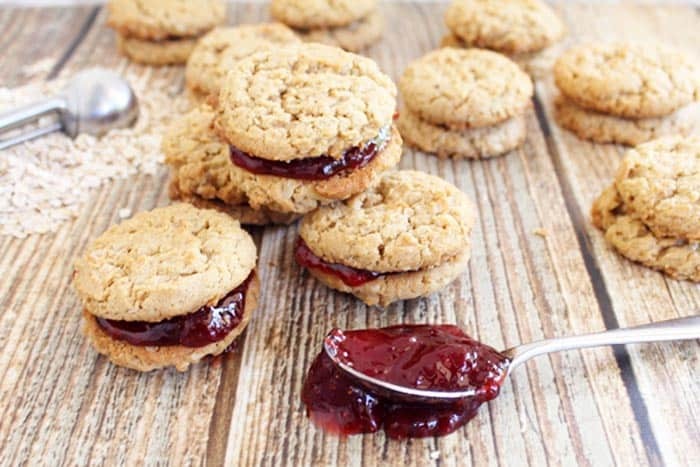 Peanut butter and jelly cookies? Yep! Your favorite sandwich just became a cookie. Sweet jelly is sandwiched between rich peanut butter cookies for the perfect after school treat. 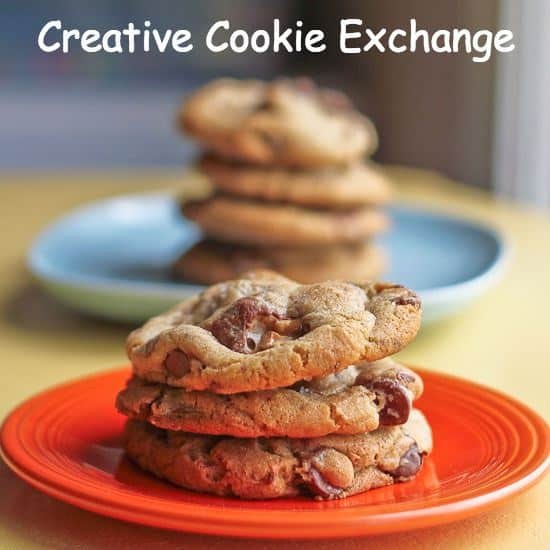 It’s that time of year again, Back to School, so appropriately enough, that is the theme for our monthly Creative Cookie Exchange. Our cookies could be anything from an after school snack to lunch box treats or even a quick & easy, but healthy, breakfast cookie. 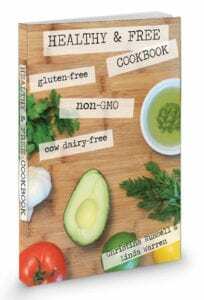 So, what to bake? Breakfast cookies are always popular. I mean, what kid doesn’t like to be told yes when they ask if they can have a cookie for breakfast. But I’ve made several different kinds before, such as my healthy Breakfast Cookies and Crunchy Granola Breakfast Cookies, so I think maybe I’ll stick to an after school snack. Thinking back to when my kids were little, one of the standards in a lunch box was always peanut butter and jelly sandwiches. So why not take this idea and make that oh so popular sandwich into a peanut butter and jelly cookie. I used my favorite peanut butter cookie recipe and beefed it up with some oats to make them a trifle more substantial the baked them. Oh, I wish you could have smelled the aromas coming out of my kitchen. I just love the smell of baking cookies, don’t you? 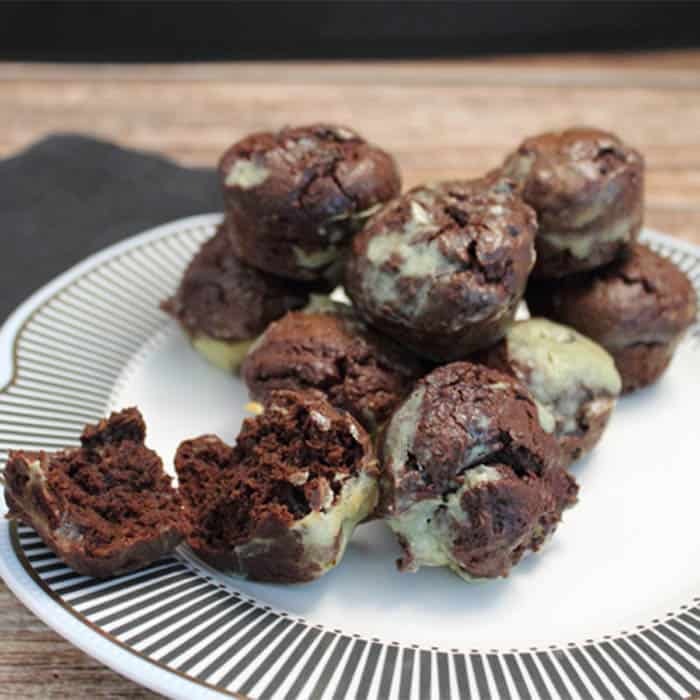 Not only are these cookies yummy but they’re easy to make too. Mix all the ingredients together then use a small cookie scoop to place on cookie sheets. If you don’t have a small cookie scoop, I would go get one ASAP. They are the perfect tool for sandwich cookies as each cookie comes out the same size and shape but they’ll also make baking any cookie so much easier. 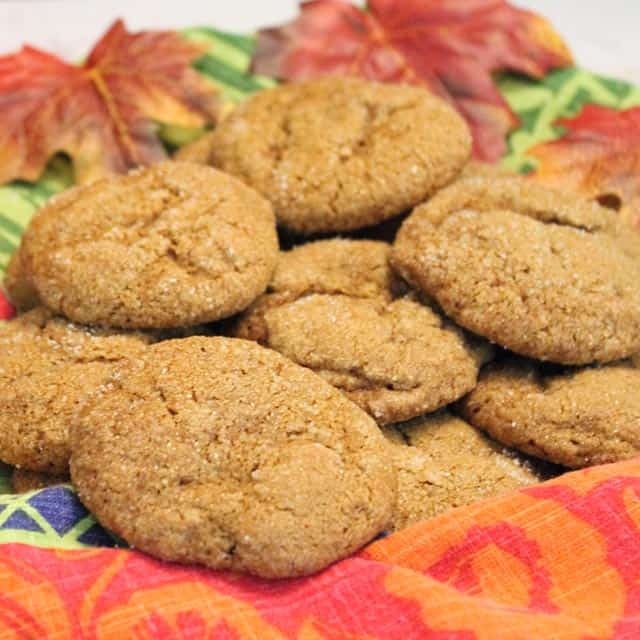 These cookies don’t even need to be flattened or criss-crossed with a fork like your normal peanut butter cookie as they bake up perfect just the way they are. Once the cookies are cool, pair them up, spread one with a little of everyone’s favorite jelly (I used strawberry) then put the other cookie on top. Voila! 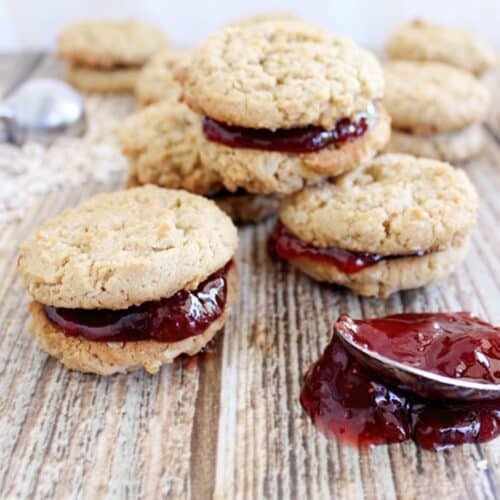 Instant Peanut Butter and Jelly COOKIES! 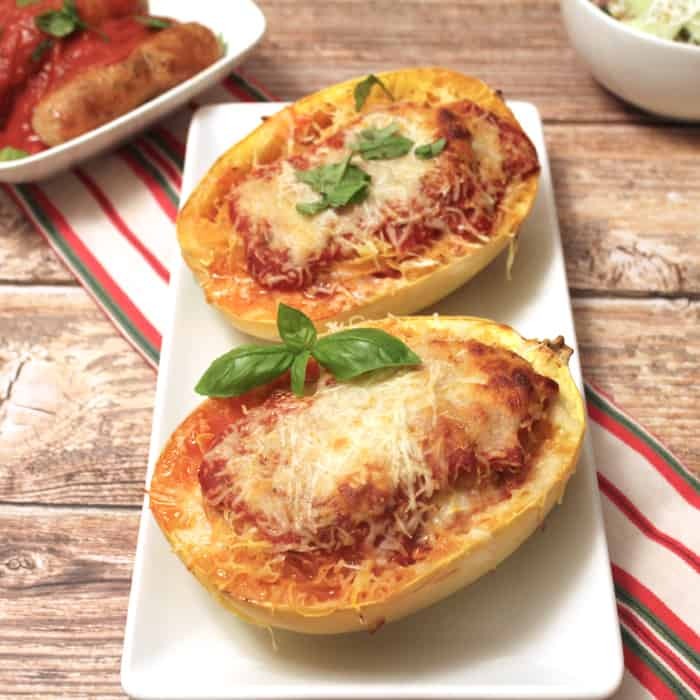 Just a note here, only make as many as you are going to eat right away as they tend to get a little soggy when they sit overnight. And, if you haven’t guessed, the peanut butter cookies are super all by themselves too! How good were they? Well, as always, I sent them into work with my husband (after I snitched a few) and he said they flew out of the container. I guess all the big boys and girls liked them too! A peanut butter & jelly cookie? Yep! Your favorite sandwich just became a cookie. Sweet jelly is sandwiched between rich peanut butter cookies, for the perfect after school treat. In the bowl of an electric mixer, beat shortening, butter, both sugars and peanut butter until smooth. Continue beating and add egg and vanilla extract. Add dry ingredients to wet ingredients and beat at low speed until well combined. 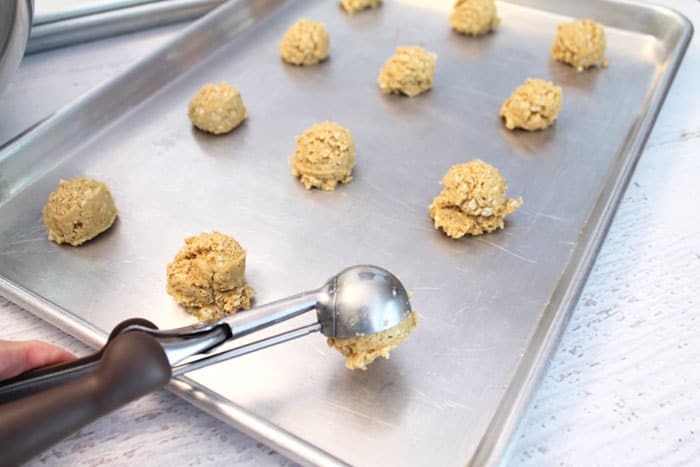 Scoop the dough onto cookie sheets using a small cookie scoop, placing about 2” apart. Do not press down as they will flatten slightly as they bake. 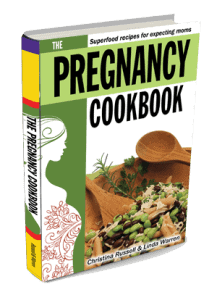 Bake for 13-15 minutes or until set and slightly browned around the edges. Let cool on cookie sheet for 3 minutes then remove to wire rack to cool completely. Once cool, pair cookies together with like size. 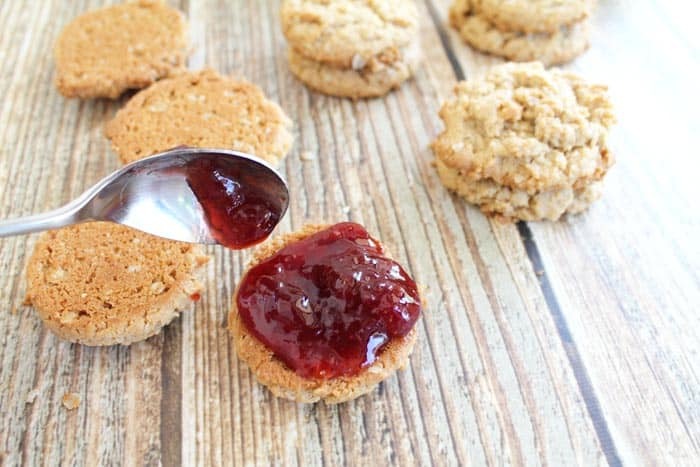 Spread a bit of strawberry jam, or your family’s favorite jam, on to one of the cookies. 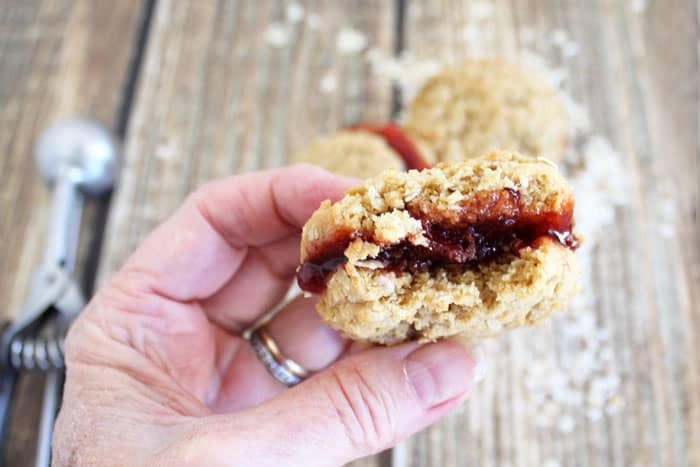 Place another cookie on top to create the perfect peanut butter & jelly treat. Only make as many sandwich cookies as you will need right away as the cookies tend to soften when sitting with the jam on them. 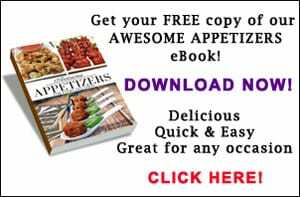 By the way, they’re also terrific eaten all by themselves! Can’t get enough cookies? 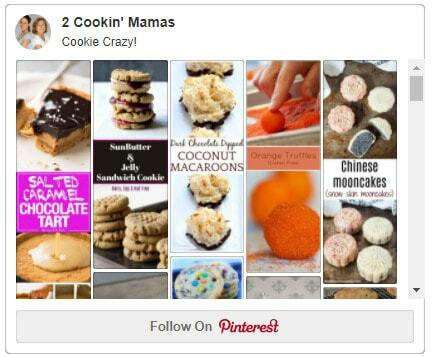 Join us on our Cookie Crazy Group Pinterest board for a lot of something sweet. Thanks Sarah! You can’t go wrong with peanut butter and jelly. 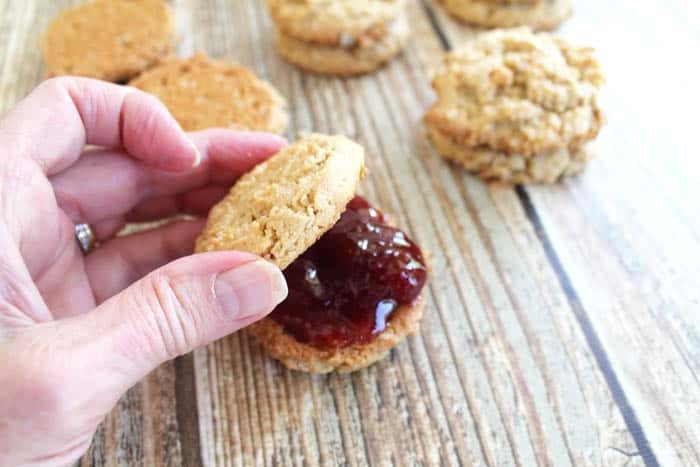 Peanut butter and jelly is such a classic combination and perfect in a cookie! If anything screams back to school, it’s PB & J! These are gorgeous! Pinned. I know, right! These are definitely on the “make again” list according to my grandkids. 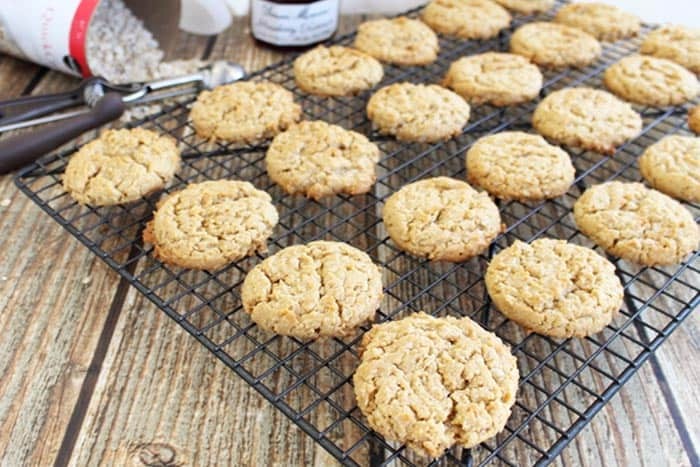 PB cookies were a staple growing up, and the jelly makes them better! It brought back a lot of memories for me too! Amazing how you never get too old for PB&J.